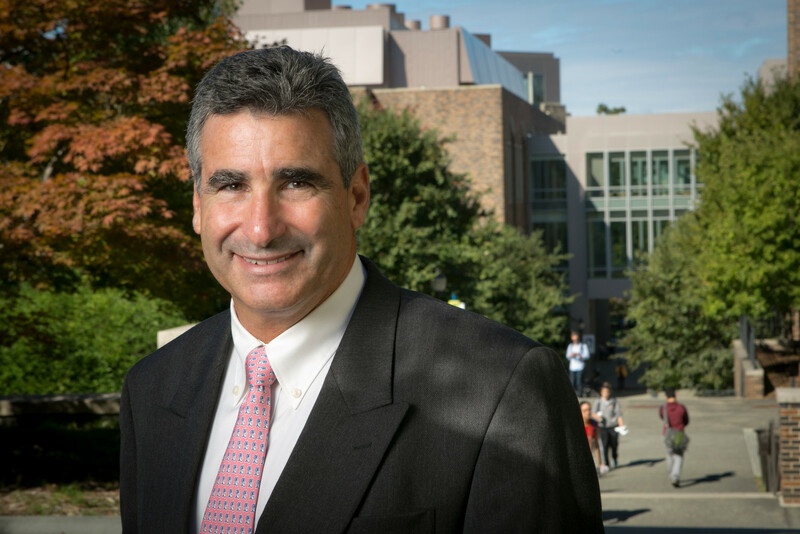 Tom Katsouleas, the Vinik Dean of Engineering at Duke‘s Pratt School of Engineering, was named executive vice president and provost at the University of Virginia on Wednesday. During Katsouleas’ seven-year tenure at Duke, engineering graduate student enrollment has risen by 62 percent, Pratt launched six new research centers and new educational initiatives including the Master of Engineering program, and external research expenditures nearly doubled to $75.6 million in FY14. Duke Engineering faculty accounted for 40 percent of all new research awards to the university last year (excluding the medical school). Since 2009, Duke has been among the fastest-rising of the nation’s top 50 engineering schools, reaching 18th in the U.S. News & World Report undergraduate rankings this year. Three months ago, Katsouleas and partners led a national initiative in which 122 U.S. engineering schools signed a letter of commitment to President Obama pledging to establish Grand Challenges education programs at their institutions. The effort builds on the National Academy of Engineering-endorsed Grand Challenge Scholars Program for undergraduates, which has graduated over 70 students at Duke alone since Katsouleas co-founded the program in 2009. Katsouleas’ last day at Duke will be Aug. 14. A search for a new dean, headed by electrical and computer engineering professor Jeffrey Glass, will begin immediately. Until a new dean is named, senior associate dean for research George Truskey will serve as interim dean. A news release from the University of Virginia about Katsouleas’ appointment can be read here.